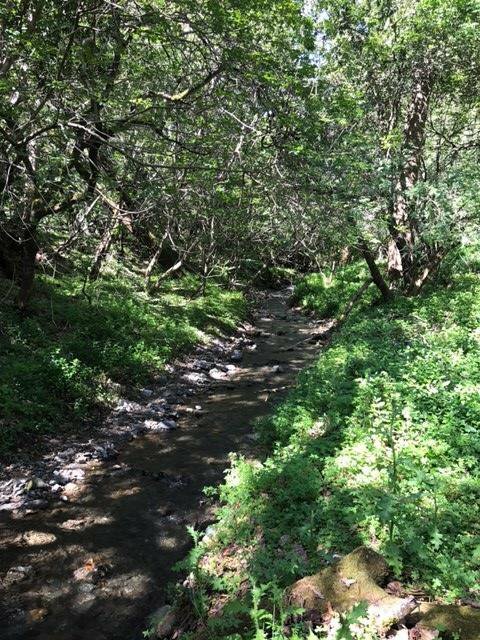 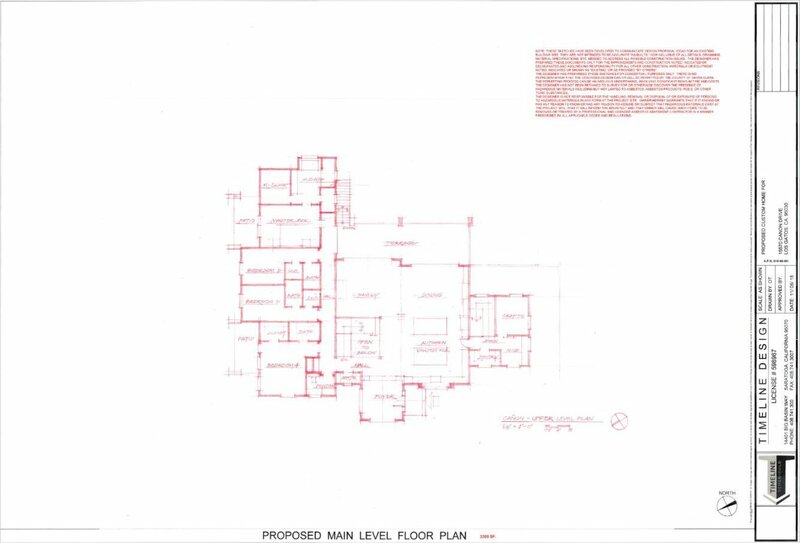 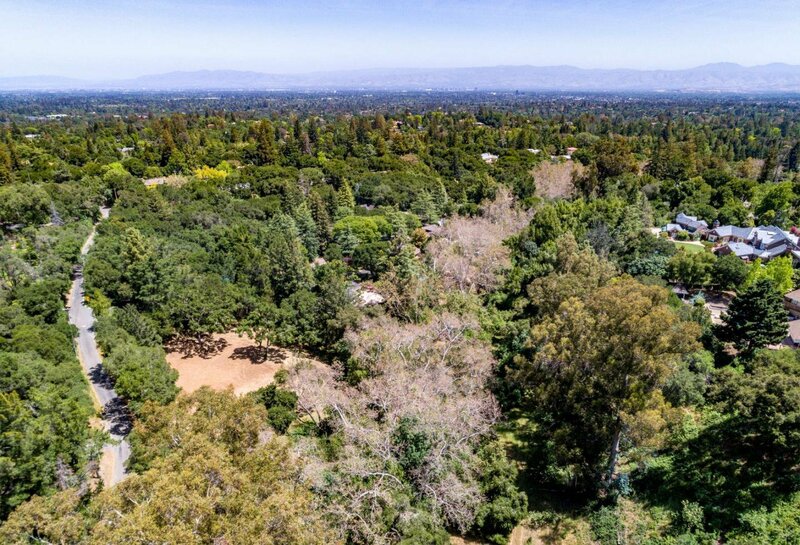 Make all of your estate dreams come true on this spectacular, flat, county-approved buildable 1.76 acre lot surrounded by beautiful oak trees and a creek. 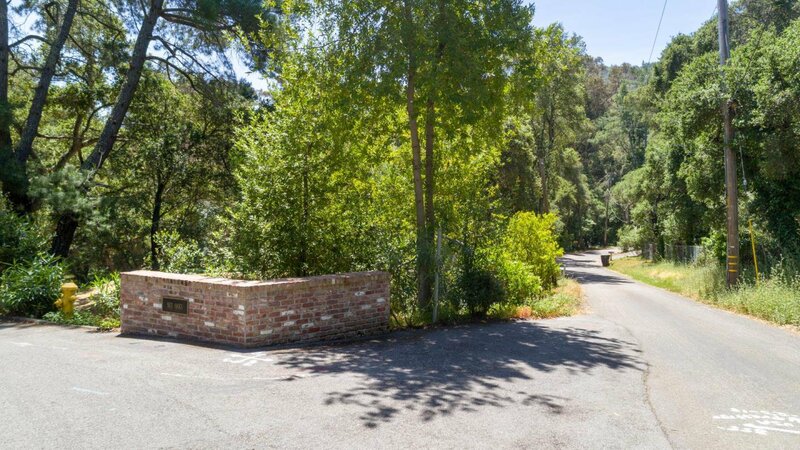 Tucked away on one of the most private and exclusive streets in Los Gatos. 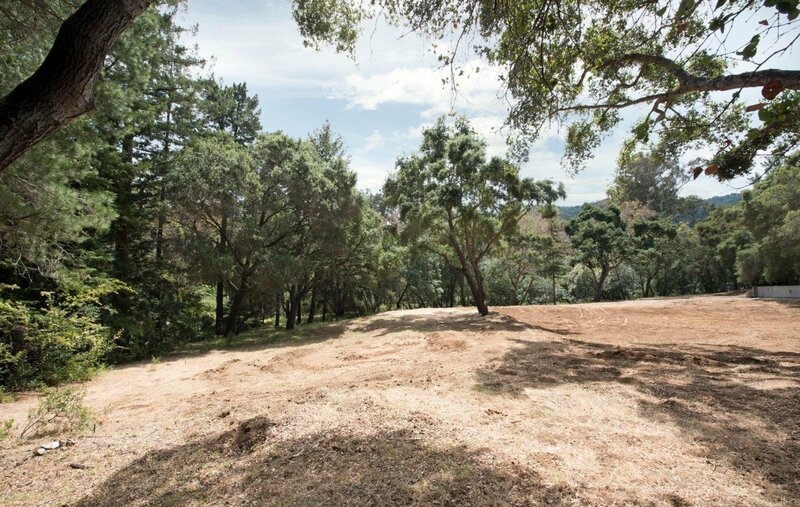 This property is the epitome of peace and quiet. 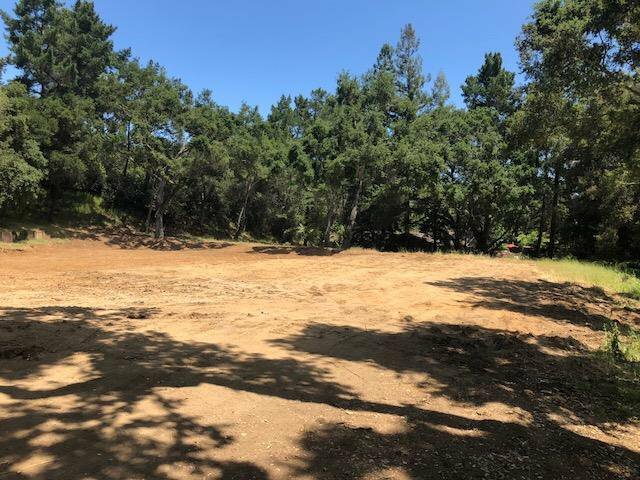 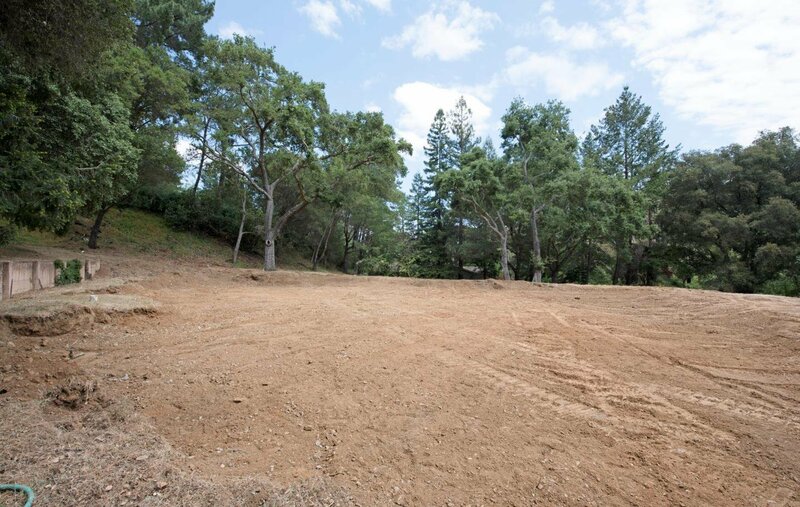 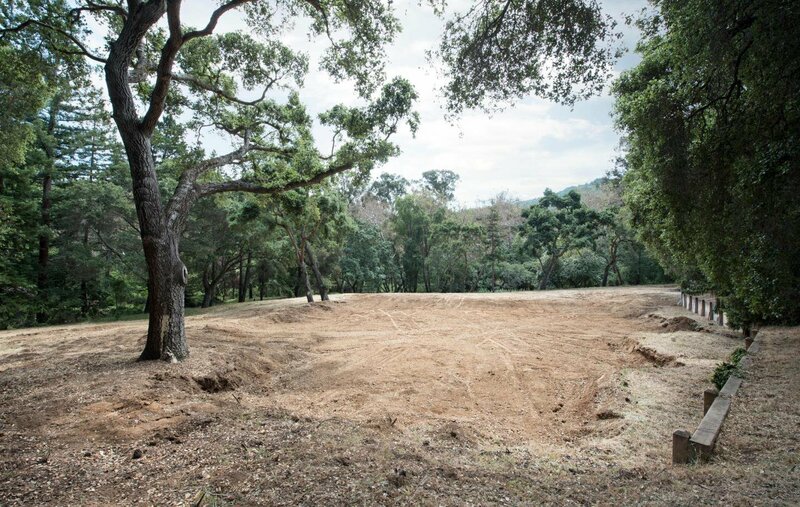 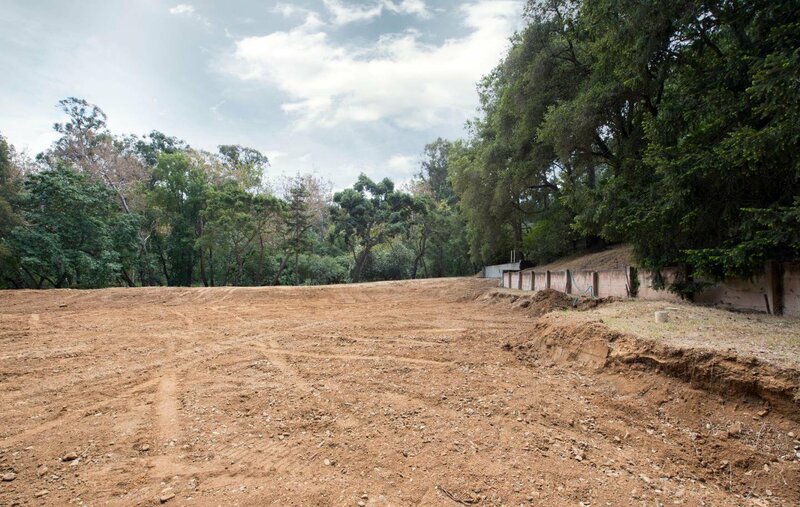 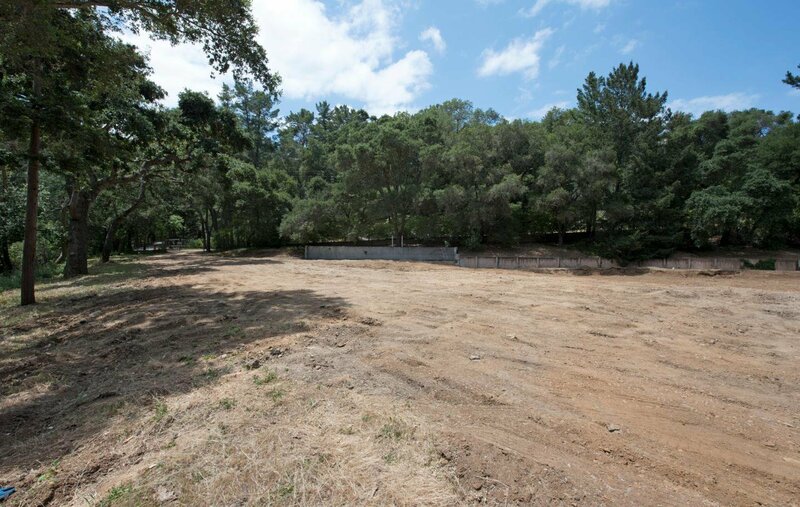 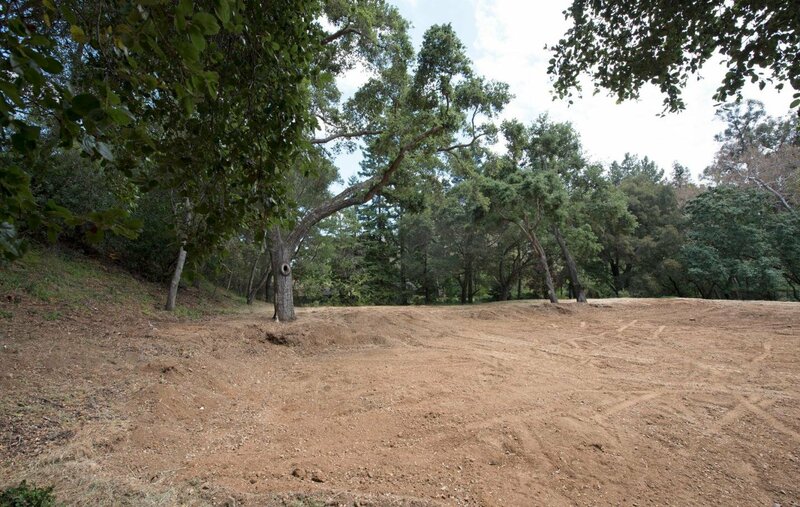 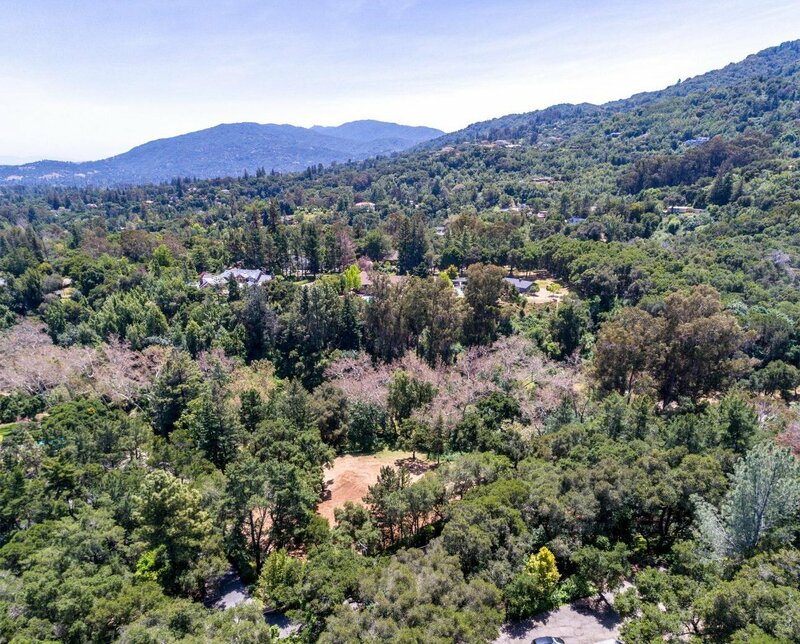 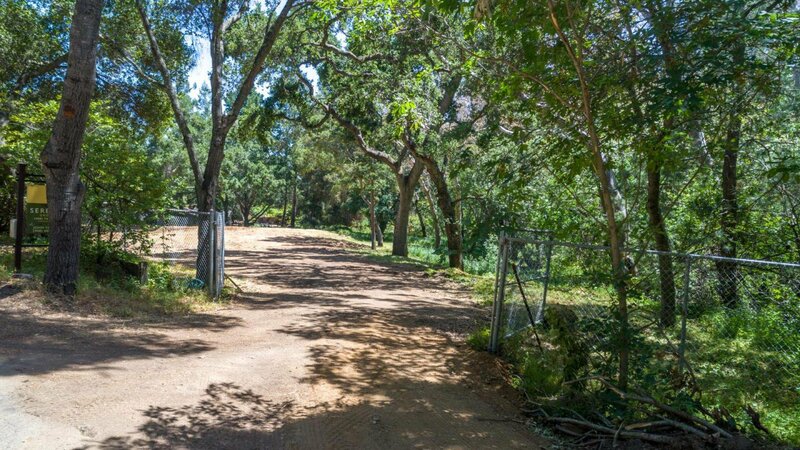 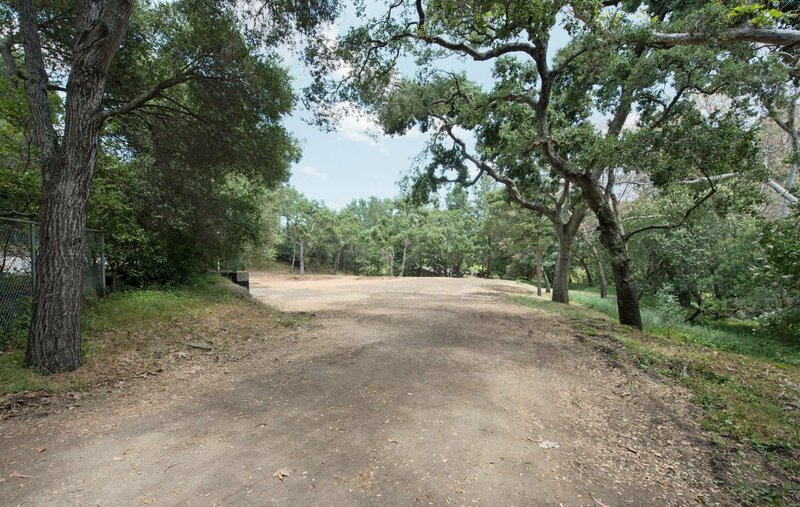 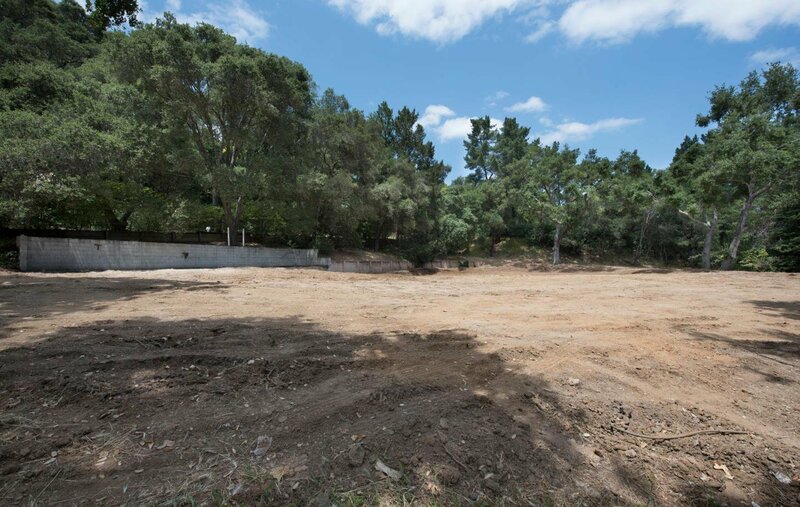 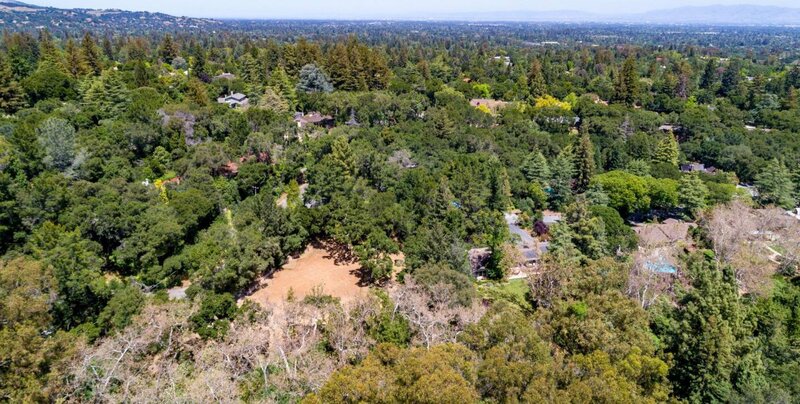 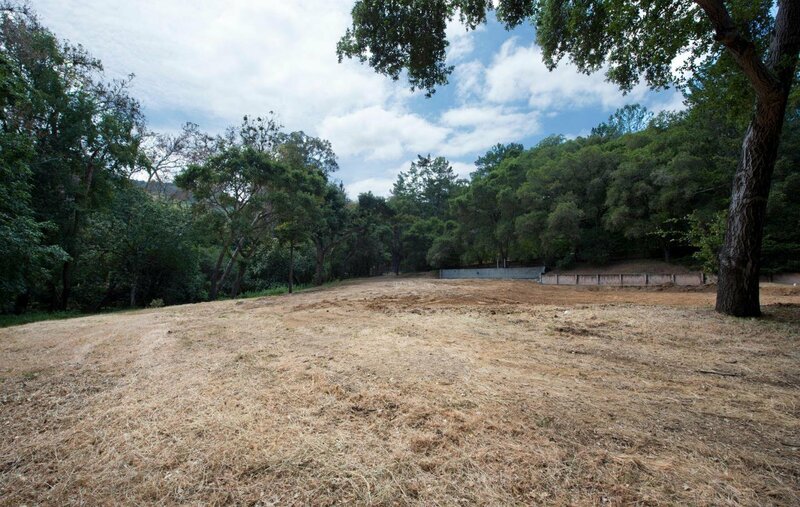 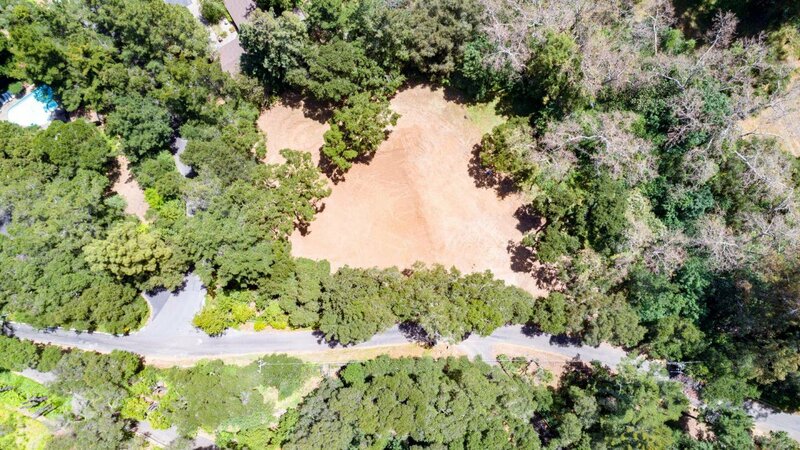 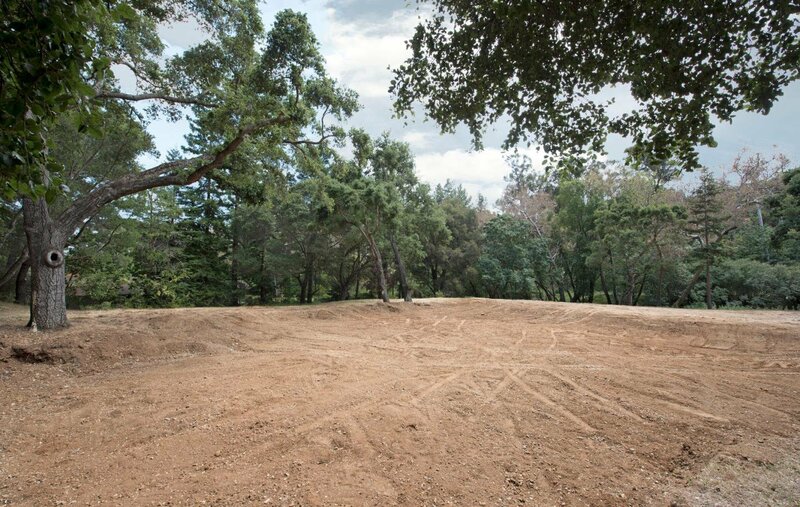 Just off Glen Una Drive, this property is minutes to the Saratoga Village and Downtown Los Gatos. 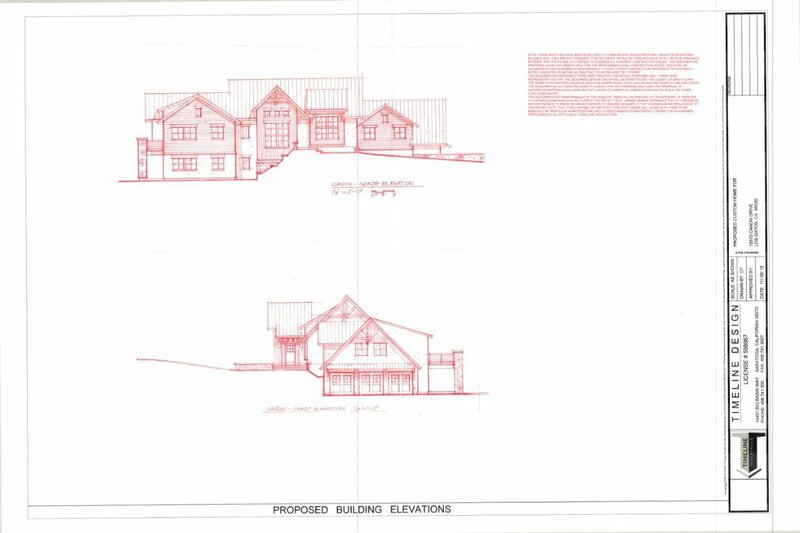 Renderings from Saratoga-based Timeline Design. 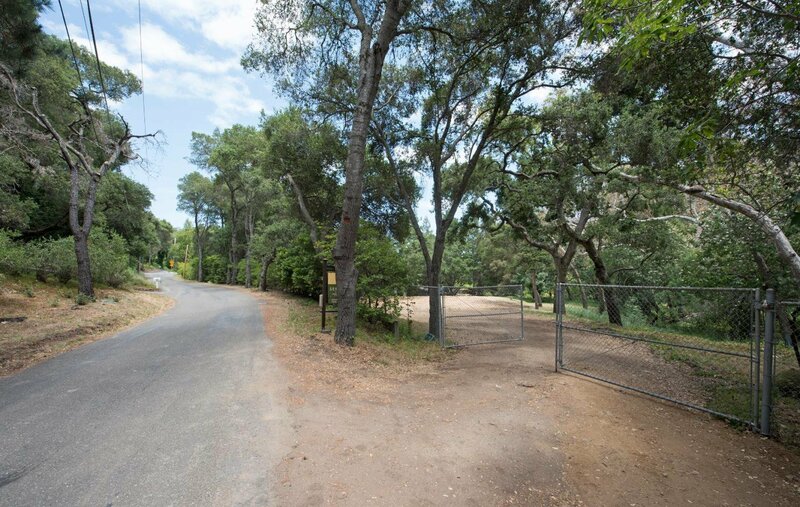 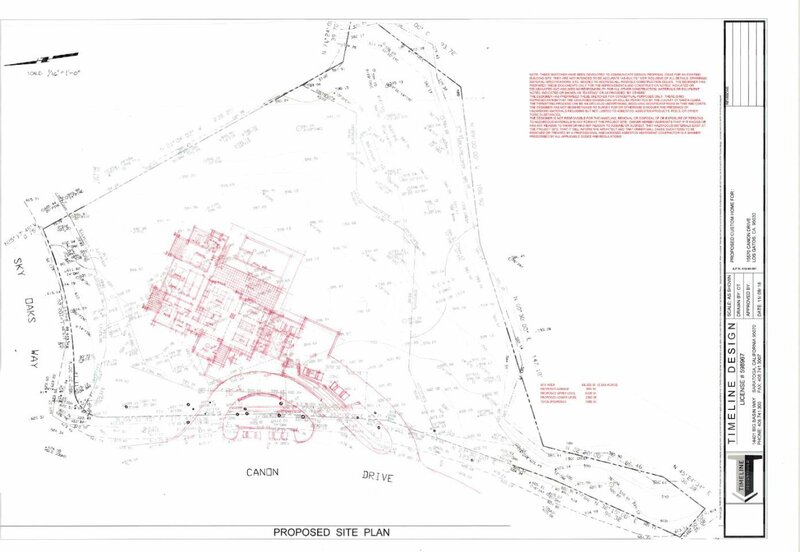 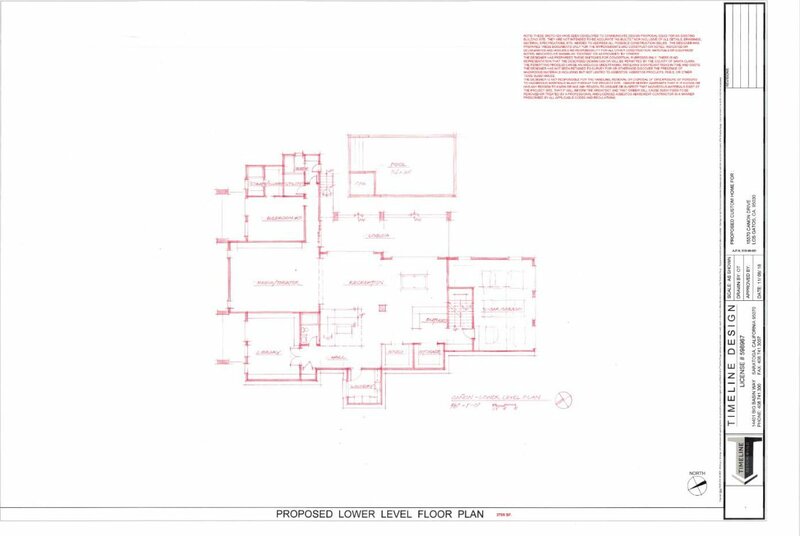 County property - Los Gatos address and Saratoga Schools.